If you're not sure what laptop you should buy, it's worth it to consider a model with a touch screen. Both Microsoft and Google have made a big push towards supporting touch on their devices. And touch screen laptops are more common than ever thanks to 2-in-1/convertible and hybrid laptops. Some people love touch screen laptops but others don't see the point. 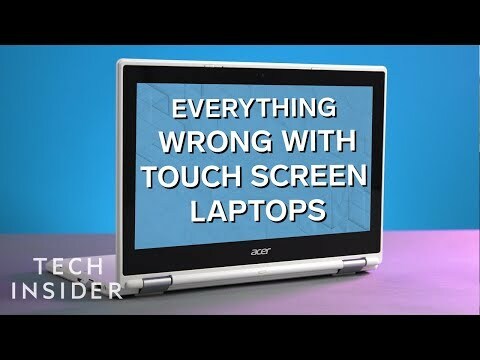 Touch screens on laptops have come a long way, but they're still held back by several hardware and software issues.